Unforgettable Uganda. 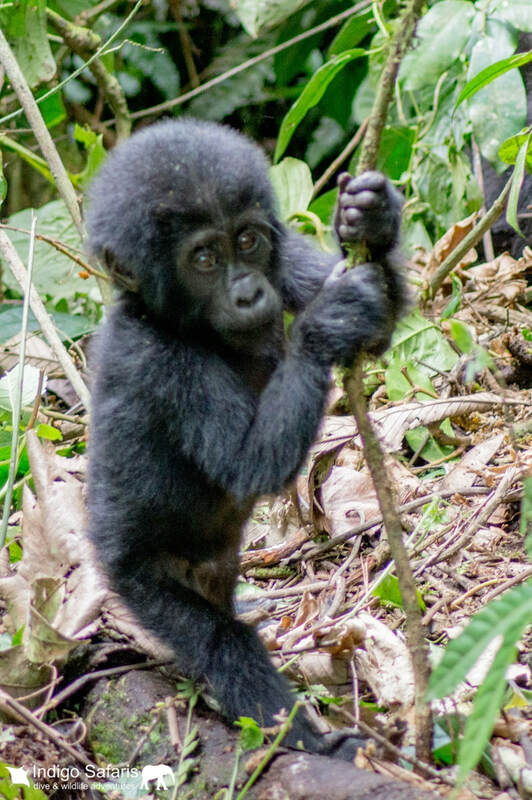 Well-known for its primate encounters, with two-thirds of the world population of mountain gorillas around Bwindi Impenetrable Forest National Park, and, chimp tracking in Budongo and Kibale (the country is home to more than 5,000 chimps). 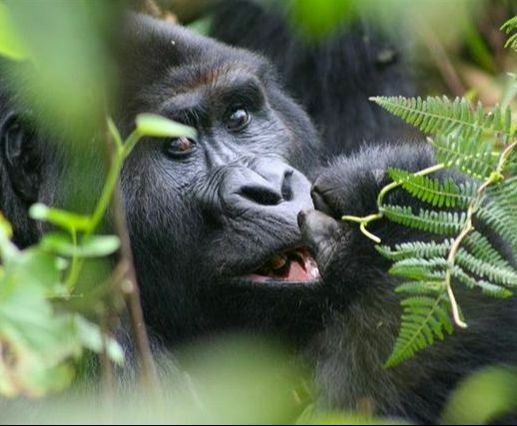 Yet there is much more to Uganda than primates. There is great African wildlife viewing in Queen Elizabeth National Park, the tree climbing lions in Ishasha being a highlight, excellent birding and boat-based game viewing in the Kazinga Channel, more wildlife in Murchison Falls National Park, Ziwa Rhino Sanctuary, relaxing beach getaways on the islands of Lake Victoria, and the breath-taking Wild Waters Lodge wedged on a tropical forest island between the rapids on the Nile, one of our favourite lodges on the continent.